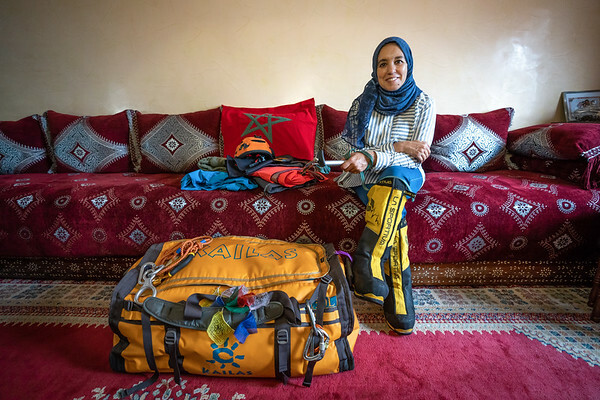 The Women Rising Project tells the story of women using mountaineering, adventure sports and adventure travel to empower women and bring about greater gender equality. This project documents these inspiring stories of these brave, bold women through a multi-media approach of photos, articles, audio interviews and short documentary films. This is a new project and will be growing in scope over the coming years. This project spans a number of countries including Morocco, Pakistan and Peru. War On Walls is a photography project and book documenting Egypt’s most iconic, creative, and provocative Arab Spring street art. 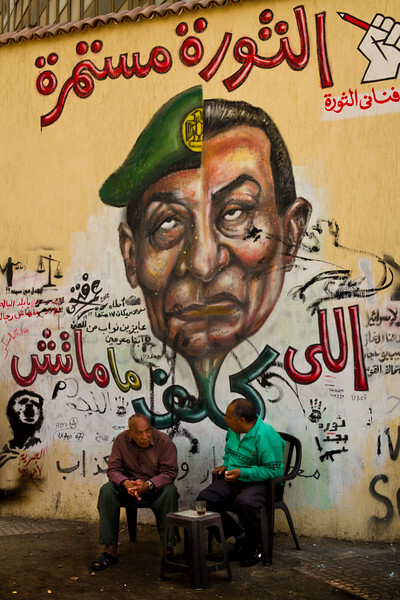 Street art was a defining feature of the Egyptian revolution: raising awareness of issues, pressuring the regime and governing bodies for change, injecting dark humor into turbulent times, and providing a visual memory of important events and individuals. I first came across this street art in early 2012 while I was living on Tahrir Square. Egypt’s Arab Spring revolution was still in full swing. Former President Hosni Mubarak had been forced to step down a little over a year earlier. Large, mass protests were a regular occurrence every Friday, with tens of thousands of protesters occupying Tahrir Square. Alongside the growing civil and political activism, Egypt was also in the midst of a revolution in its arts — street art emerging as a strong activism voice. Living on Tahrir Square, I watched this art grow and change with the current issues being faced by the activists and protesters. The artists personally fund these temporary murals, spending thousands of Egyptian Pounds (EGP) on street art murals, which many times would be white-washed away the next day by authorities. Their dedication to this personal political art work and the creativity they demonstrated inspired me to create this project and photography book. Gear for Gals in Pakistan was a philanthropy project I ran in 2011 to bring much needed women’s climbing gear to the Pakistan Youth Outreach, an organization in north Pakistan that aimed to help bring gender equality to Pakistan through getting women involved in mountaineer. The Gear for Gals in Pakistan project helped the Pakistan Youth Outreach (PYO) organization impact young Pakistani women‘s lives by empowering them through the skills and confidence these women learn mountaineering.